"The teachers are wonderful! Love the showcases. 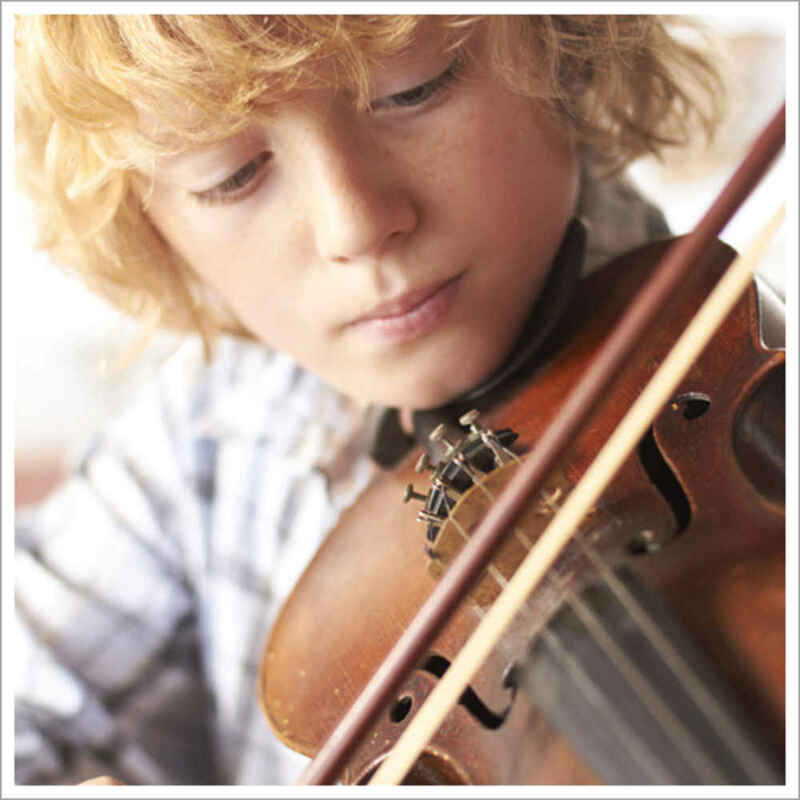 They are such a wonderful way for my child to gain confidence "
"Wide selection of lessons and everybody is friendly AND knows what they're doing." "Knowledgeable, experienced and passionate staff. Most of the staff seems to care about running a high quality operation. From my experience, the staff have had very good attitudes and the friendly and helpful administrators make otherwise boring matters much more pleasant. 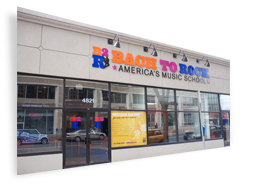 There are multiple options for exploring music education at Bach to Rock for all ages. My son has been VERY happy about joining and after over a year of being involved, he still looks forward to his classes."